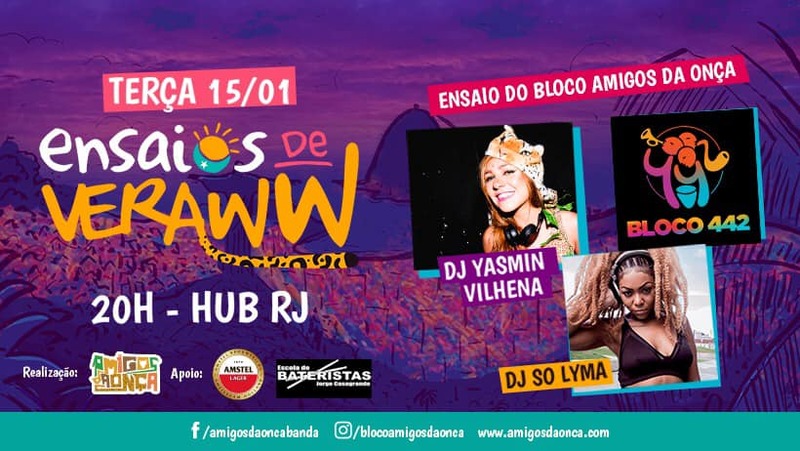 Amigos da Onça @ HUB RJ (Santo Cristo) – This is another exciting pre-Carnival party with the participation of Bloco Amigos da Onça. There will be a complete rehearsal for the biggest party in the world, plus DJs and much more! 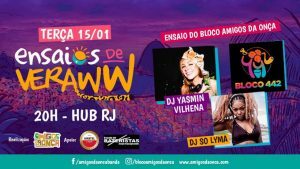 The night will feature a test run from Bloco Amigos da Onça and Bloco 442, as well as DJ sets from DJ Yasmim Vilhena and DJ So Lyma. 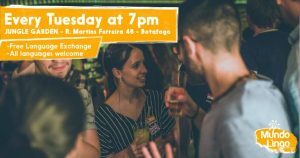 Tickets are between R$15-R$20 and the party gets started at 8PM. 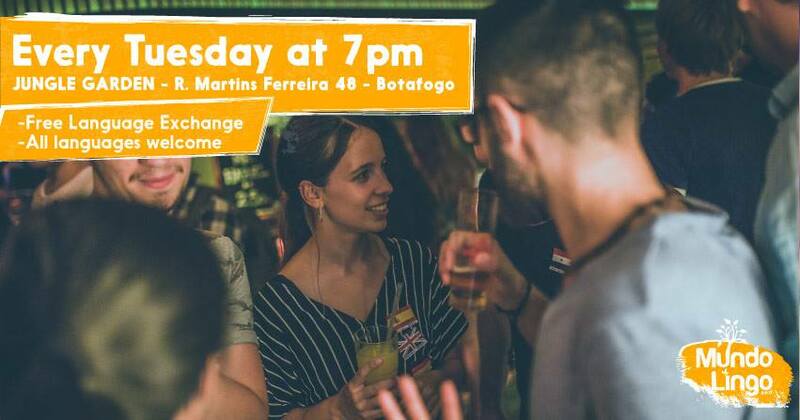 Happy Hour is from 7-9PM with a two-for-one offer on caipirinhas. This event is free and starts at 7PM. 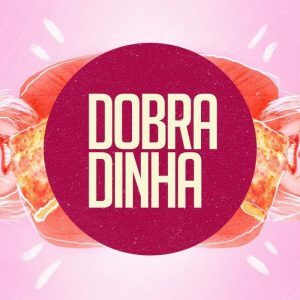 Dobradinha @ Fosfobox (Copacabana) – This Tuesday, one of the best nights at one of Rio’s most famous clubs are inviting Carol Soares and Igor Kelner, two DJs who are guaranteed to bring the huge tunes and fill the dancefloor. 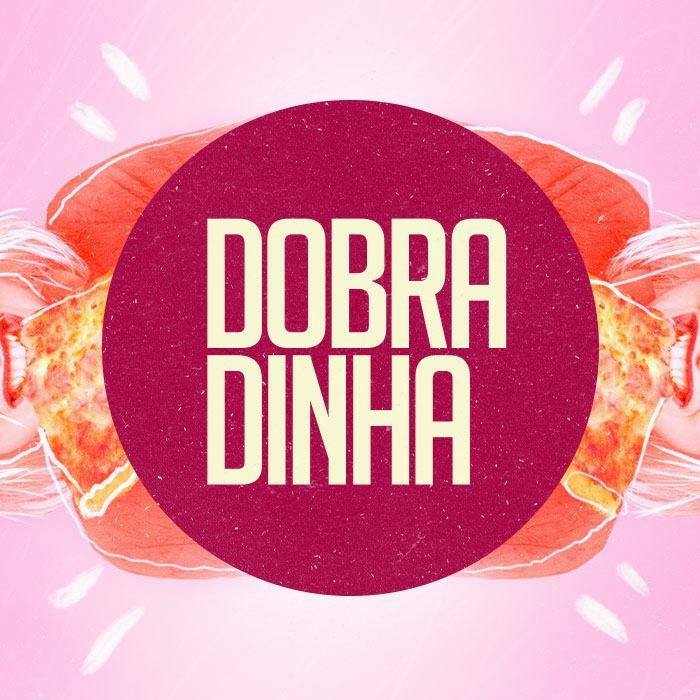 There will, of course, be all the usual deals, such as free pizza, two-for-one on Jagermeister, promotions on caipirinha and Heineken, and plenty of hits courtesy of the Dobradinha team that are sure to get everyone enjoying the summer season with a big smile on their face! 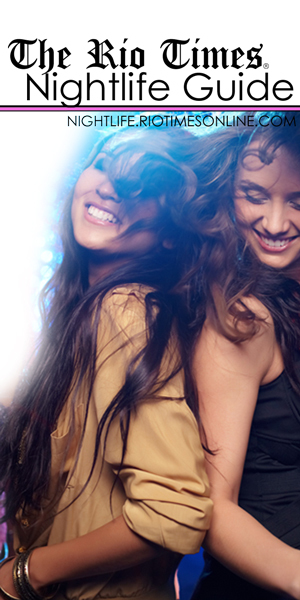 Tickets are between R$20-R$50 and the night should get going at 11:30PM.